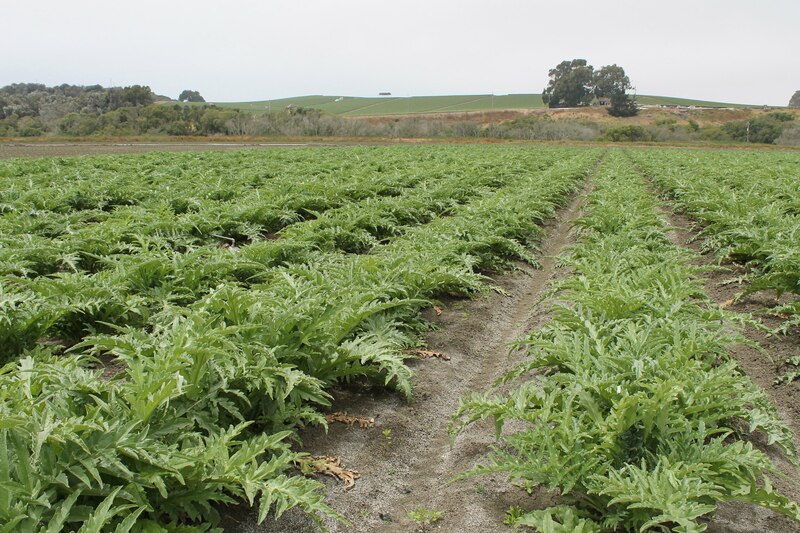 The Malatesta Ranch is a certified organic ranch with level topography located on West Beach Road in the Pajaro Valley near Watsonville. 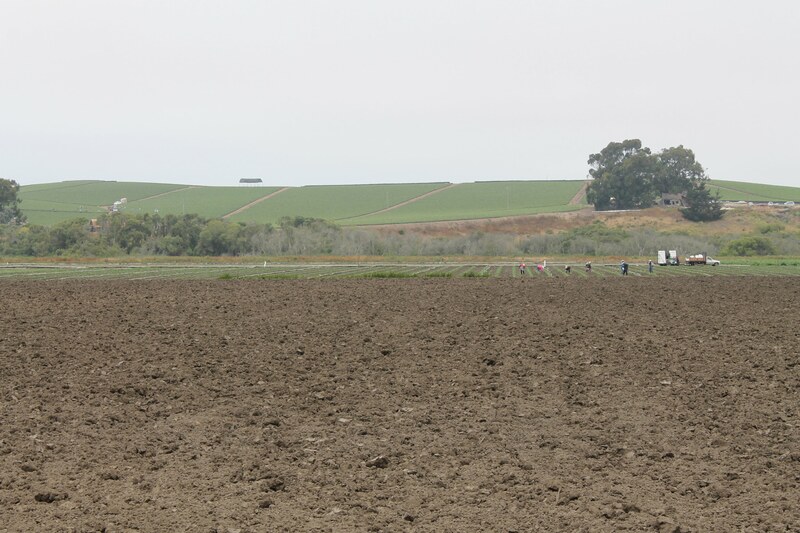 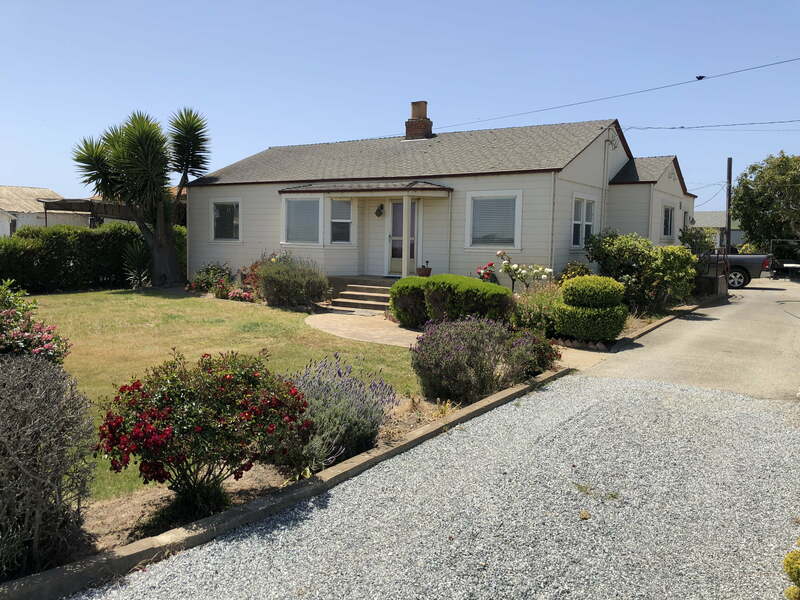 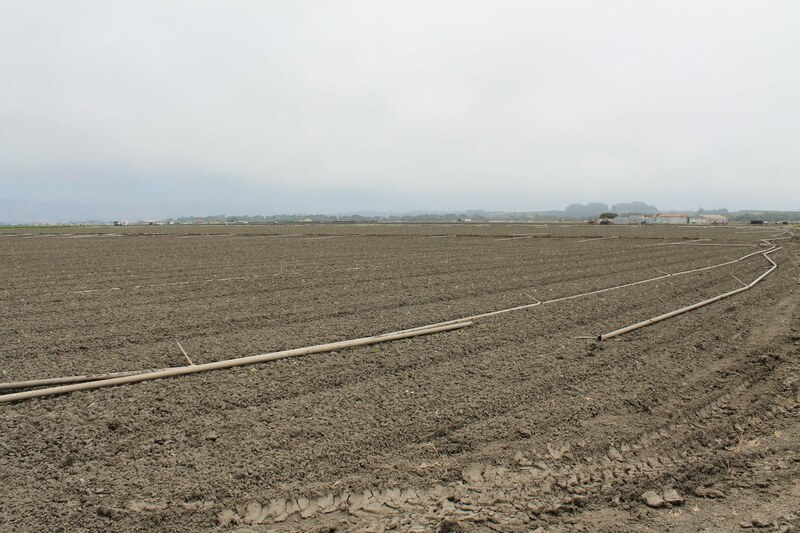 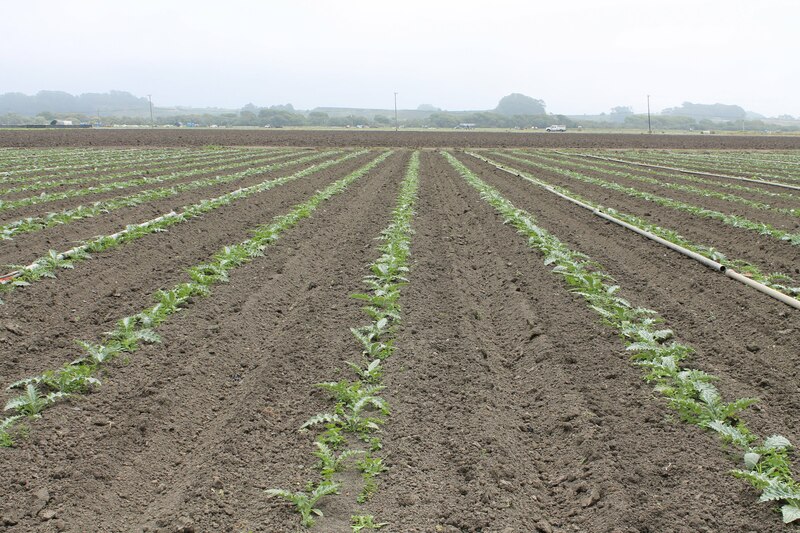 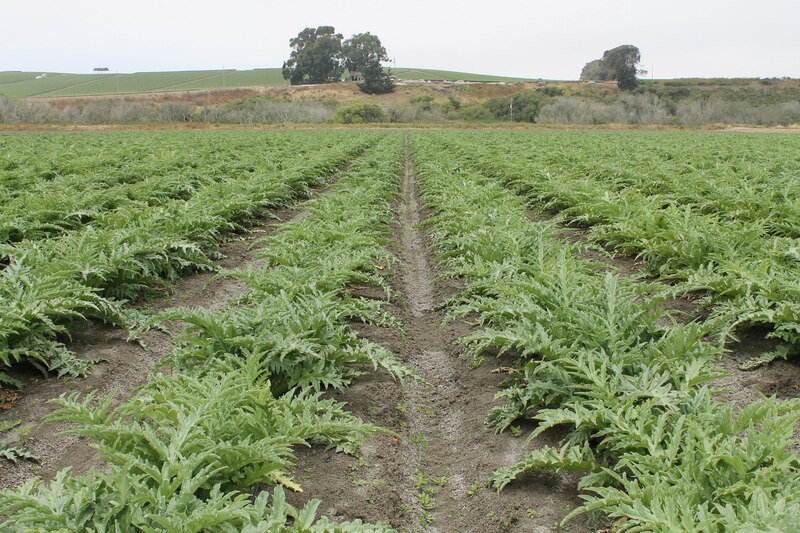 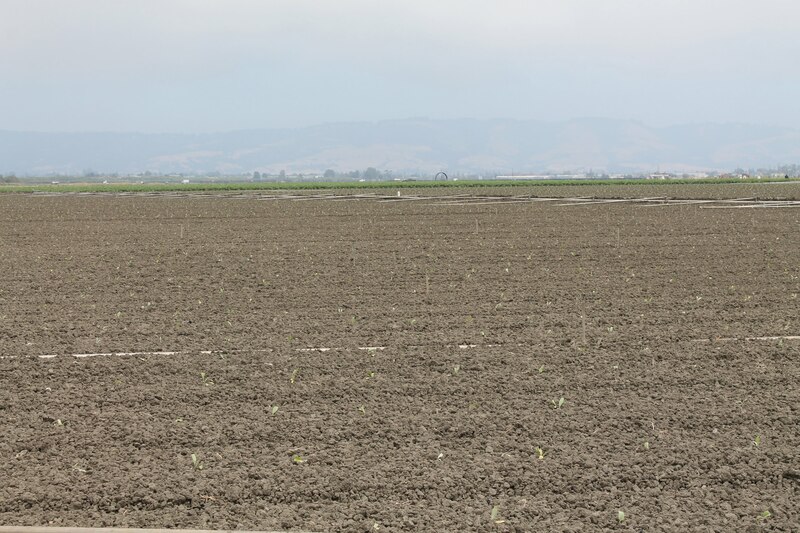 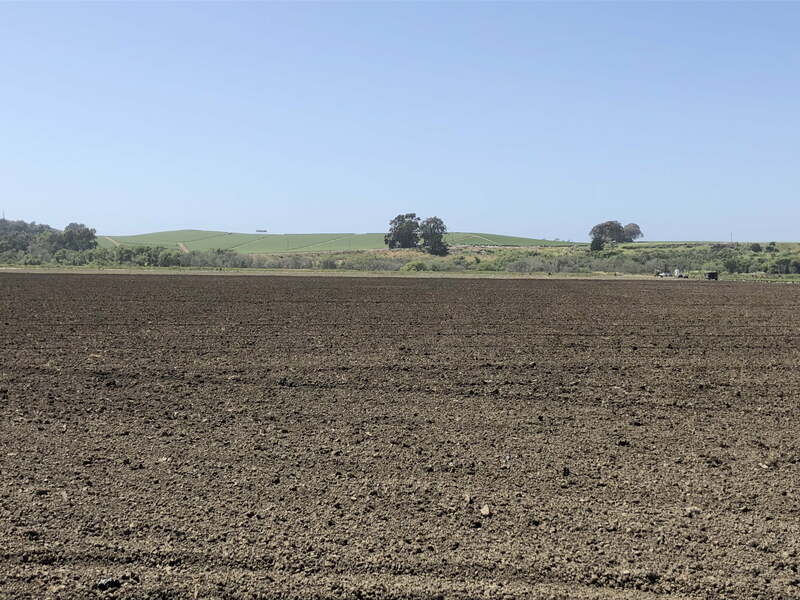 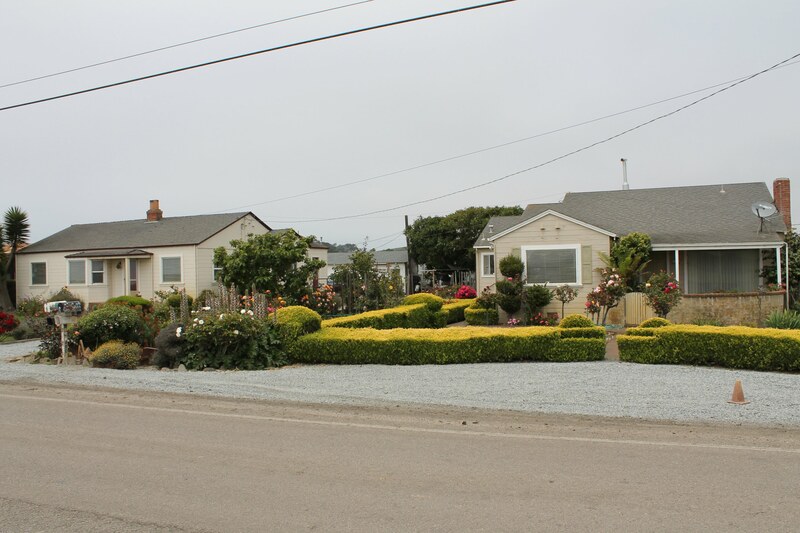 This location within the Pajaro Valley is characterized by fertile soils and a temperate coastal climate that are ideal for growing a wide variety of crops including strawberries, lettuce and other fresh vegetables. 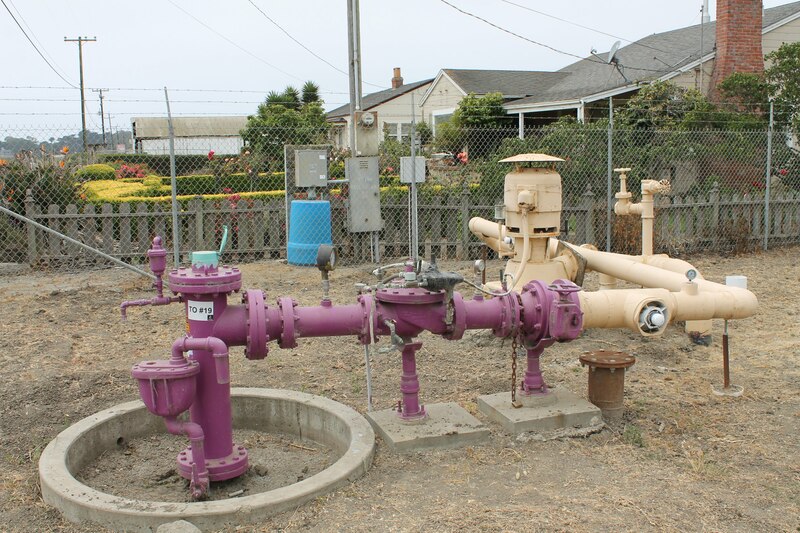 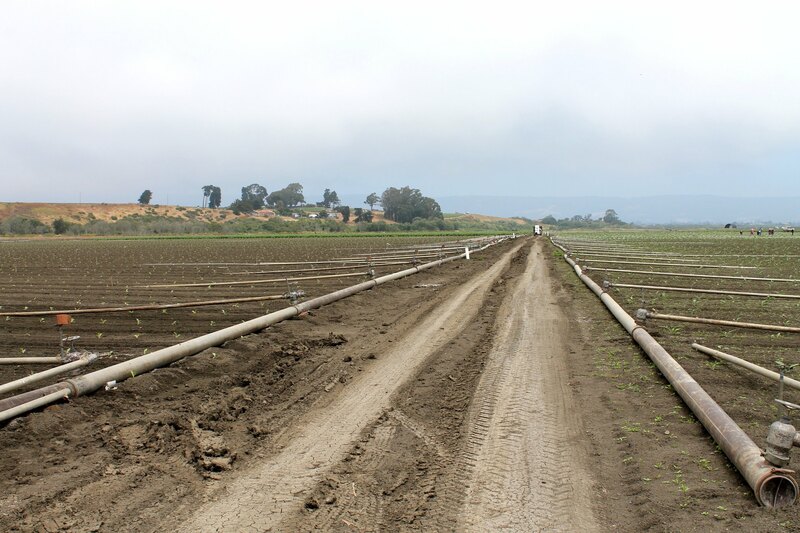 Water for the ranch is provided by the Pajaro Valley Water Management Agency’s Coastal Distribution System, and is distributed through high-pressure PVC lines for both sprinkler and drip irrigation. 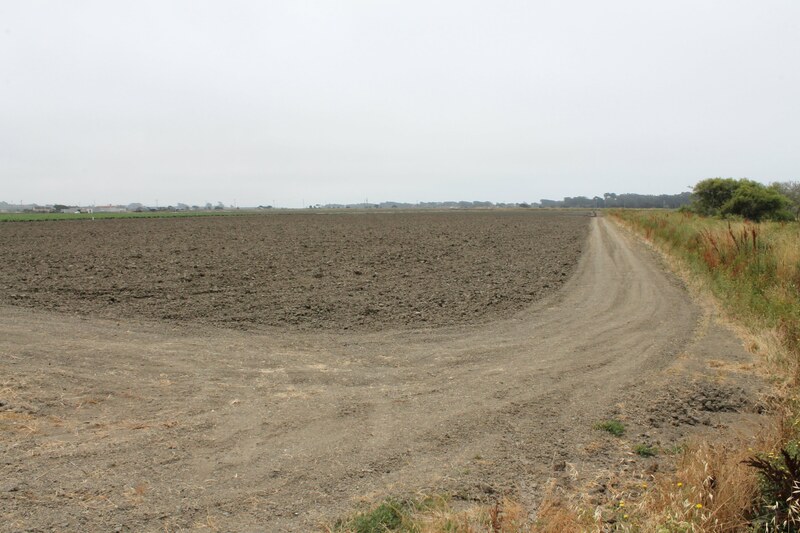 The agricultural lease is on 57 acres and runs through December 2, 2019. 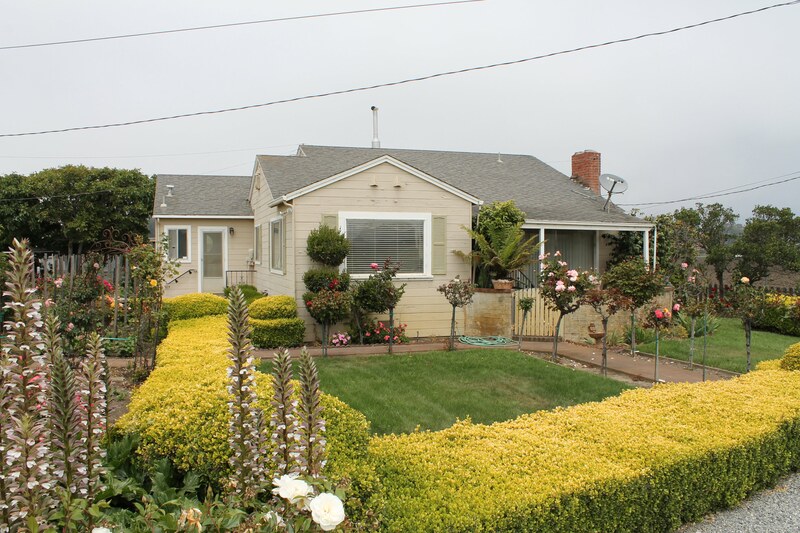 There are two separate 3 bed/1 bath dwelling in good condition. 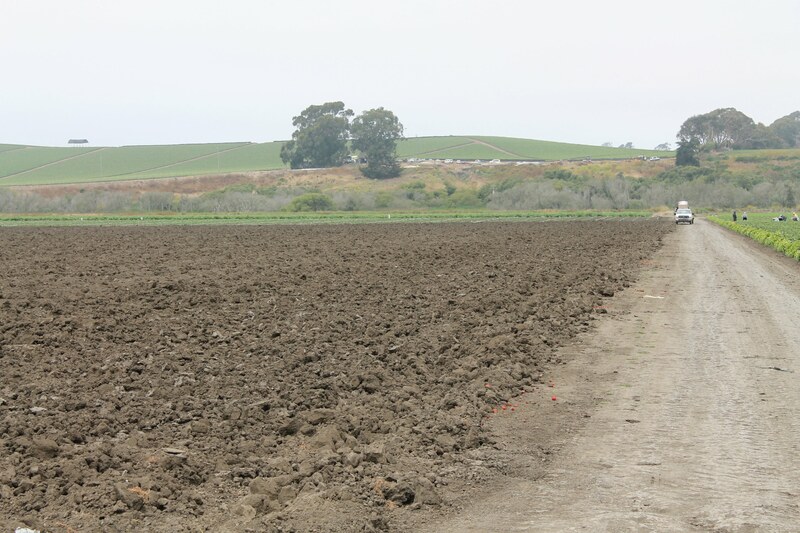 The homes are excluded from the agricultural lease and can be leased separately for additional income or for employee housing.